it passed already 1year since i came to aus. last year I was in Perth for 4 months and moved to Queensland and stayed there for 7months. then now I am in melbourne since january. 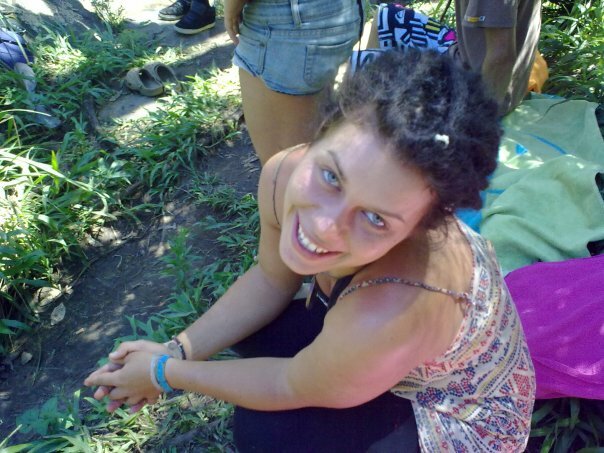 there was one big music festival,call Rainbow serpent in east of melbourne. 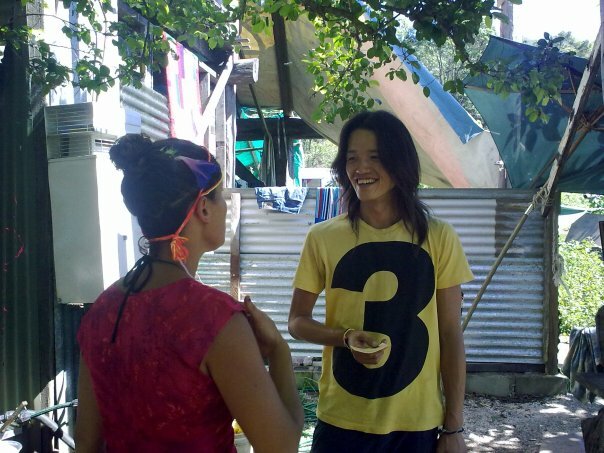 for that festival, my friend Hiro-kun and i moved from QLD to VIC. It was really long way to drive. first night we went to Nimbin. 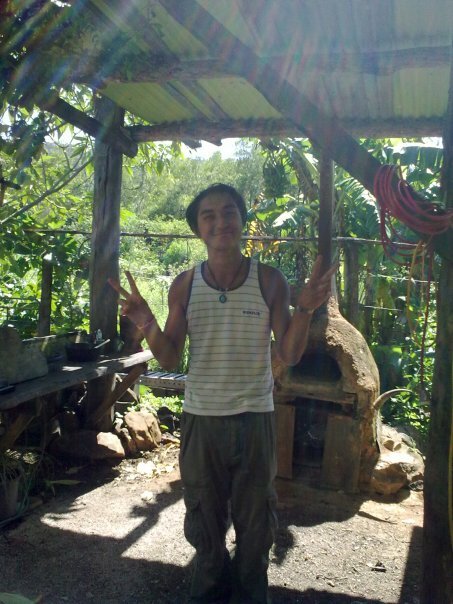 I ve been Nimbin 5 times,but never slept in there. so i really wanted to stay one night in there before i leave QLD. 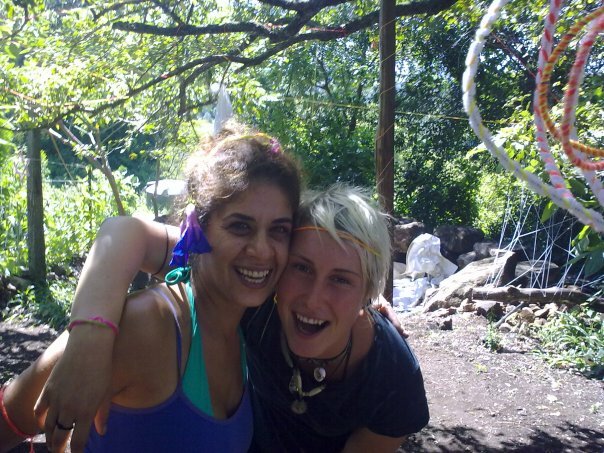 I met 2 good freiends of mine from germany in Nimbin. 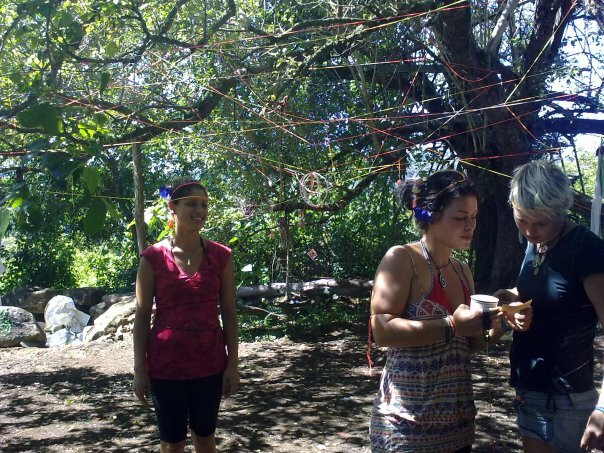 and we made a party in somewhere in the forest in Nimbin. We set up all sound systems and untill the morning,we just party!!!! when we woke up, it was already afternoon. we needed to do special shopping in Nimbin for our perfect road trip. it didnt take so much time to get what we wanted. 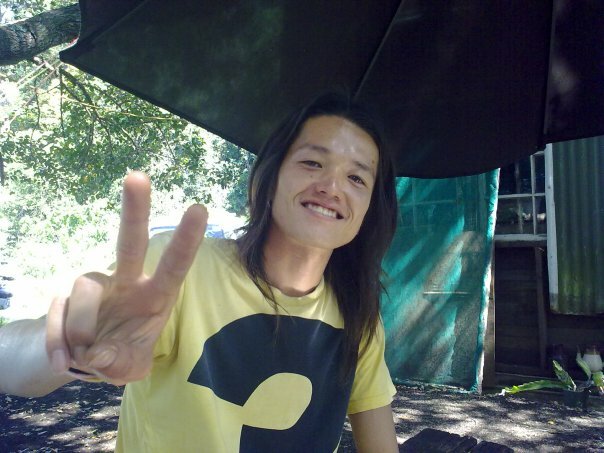 I didnot really expect the party in Nimbin,so it was good surprise. and now finally I felt that OK!now I am moving down to Victoria! from Nimbin, it is about 900km! !